Satoshi Nakamoto’s profile on P2P Foundation came back to life on November 29, 2018, at 12:30 UTC all of a sudden after years of inactivity and posted just one word, “nour” and nothing else. Be that as it may, everybody in the community is questioning as to “why now?” and speculating the reason behind it. Moreover, Satoshi’s emails that were associated with his P2P profile were compromised as the domain behind it went offline. There is highly unlikely chance that it could be the actual Satoshi Nakamoto, the creator of Bitcoin, coming back to his compromised account. Moreover, the email linked in the P2P website was inactive. Furthermore, before posting the controversial word, Satoshi Nakamoto connected with Wagner Tamanaha. 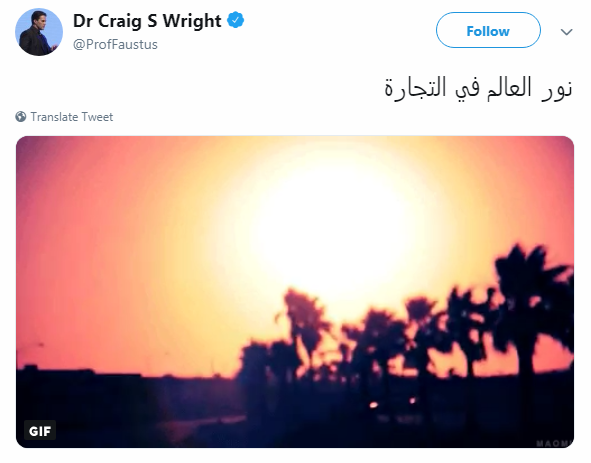 Craig Wright, the self-proclaimed Satoshi Nakamoto took to his Twitter further insinuating his claim to being the creator of Bitcoin by posting pictures of sunlight with Arabic captions. 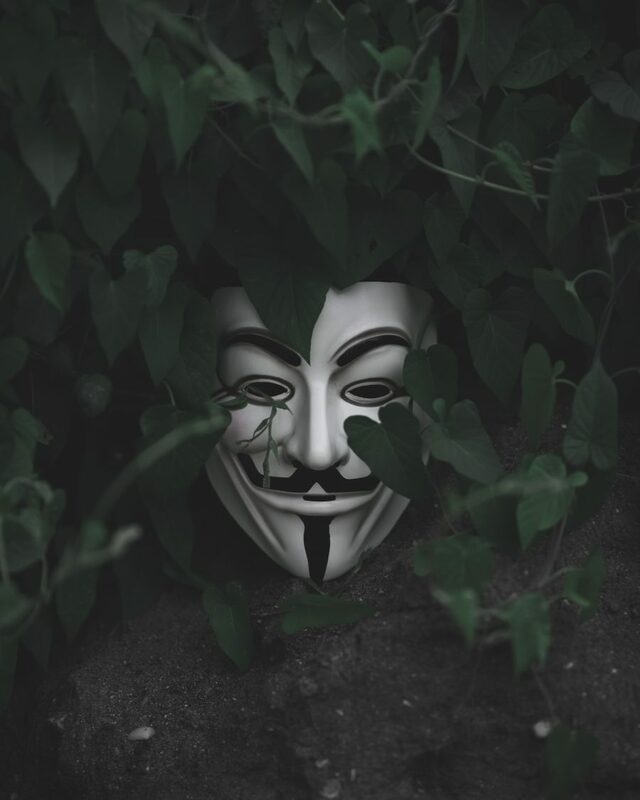 Although Satoshi Nakamoto’s identity remains hidden even after a decade, there was a supposed Satoshi Nakamoto on Twitter [account suspended for now] a few weeks back that claimed that he would reveal his actual identity as there was a problem with SegWit.